At Kalamazoo Direct, we offer some of the most innovative and advanced ID solutions in the industry, designed to make things simple and easy for your business. If the nature of your organisation means that you need to produce photo ID cards quickly and frequently, our selection of Magicard printers could help you to achieve this. 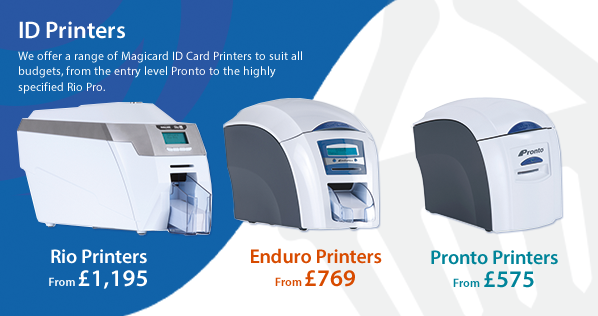 Magicard ID card printers give your in-house staff fast access to producing high quality, full-colour photographic ID. Whether your company requires cards simply for the purposes of identification, or to be integrated with advanced security and smartcard systems, Magicard printers have the technology to make this a simple task. You can rest assured that ID created using this method is safe and secure. Magicard printers utilise an advanced HoloKote™ anti-counterfeiting feature, to prevent fraud . 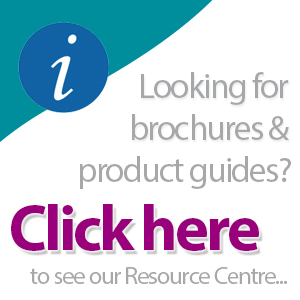 Kalamazoo Direct offer a comprehensive range of ID solutions and products. 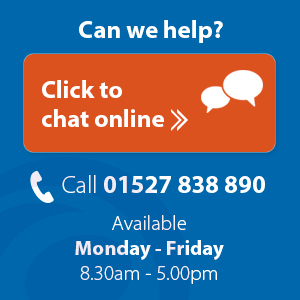 As well as our selection of photo ID printers and ID printer consumables, we also stock a wide range of fully-customisable ID accessories. Order your ID solutions online today from Kalamazoo Direct.